Alexandre has been an attorney at Kugler Kandestin for 14 years and was named a partner of the firm in 2010. Alexandre’s core practice is centered on medical malpractice and bodily and personal injury, and focuses on maximising damage awards related to catastrophic physical injuries, which include loss of income due to disability, cost of future care and moral damages. 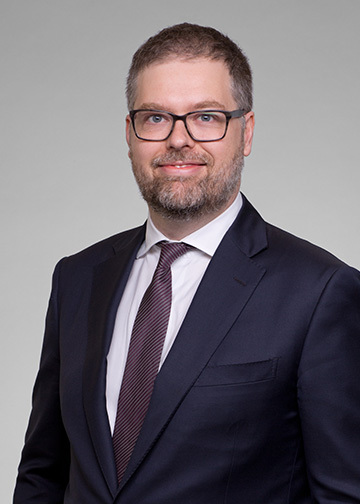 Over the past several years, Alexandre has successfully handled numerous cases on behalf of victims of malpractice or bodily or personal injury, before all levels of the courts of Québec, in matters involving numerous medical specialties, such as obstetrics, anesthesia, surgery, endocrinology, radiology, oncology, orthopaedics, neurology, otorhinolaryngology and interventional radiology. In such cases, Alexandre has recovered for his clients by way of settlement or judgment compensations totalling several millions of dollars. He takes particular pride in his personal approach to each mandate, striving to ensure his clients understand and are comfortable with every step of the litigation process. Alexandre often accepts to work on a contingency fee basis, such that no legal fees are paid by the client unless they receive compensation. Alexandre also handles subrogated damage claims on behalf of insurers in matters involving complex technical and scientific issues of liability and causation, as well as various insurance and civil litigation matters. 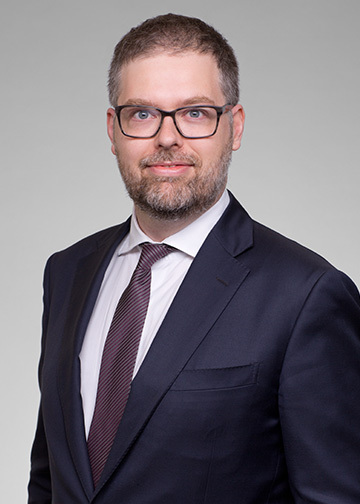 Alexandre has co-authored and regularly updates the Assessment of personal injuries section of the Québec Juris-Classeur, a legal encyclopaedia published by LexisNexis. He is also occasionally called upon to lecture on the assessment of personal injuries.